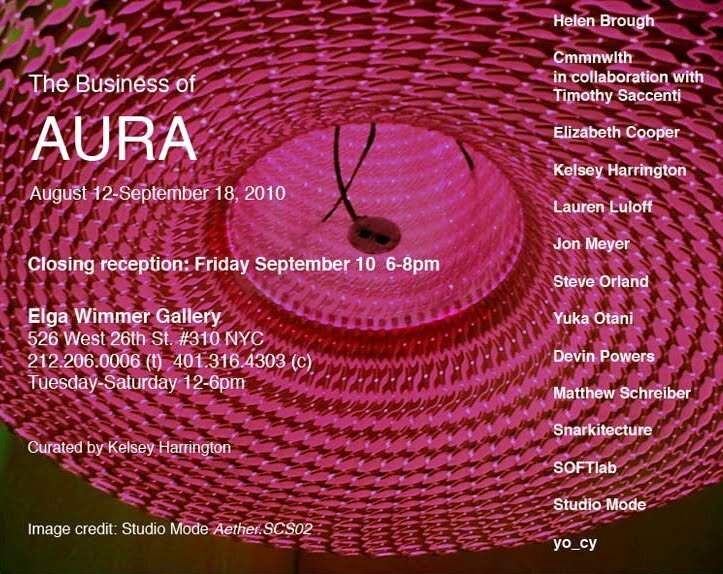 The Business of Aura is an exhibition hosted in two locations, Elga Wimmer Gallery and Broadway Gallery, curated by Kelsey Harrington. 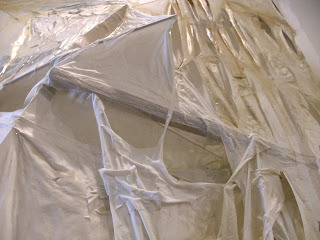 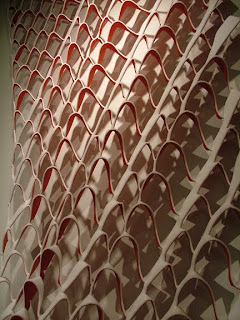 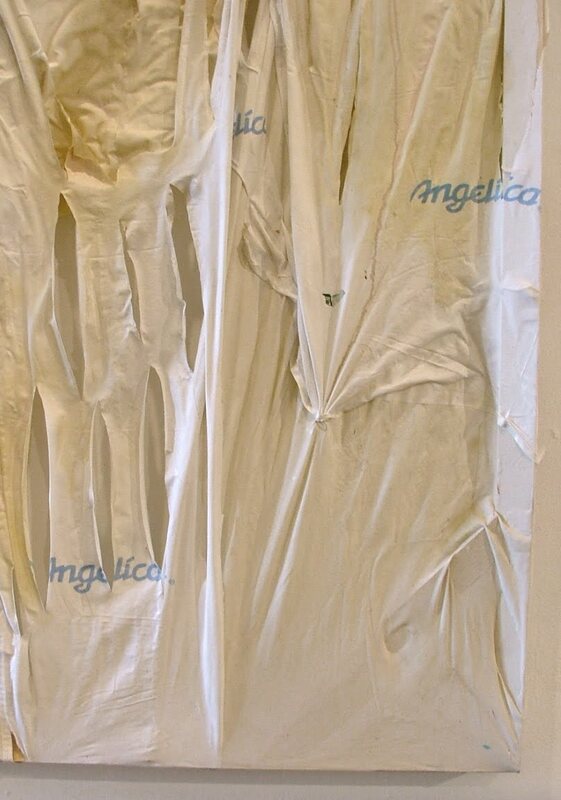 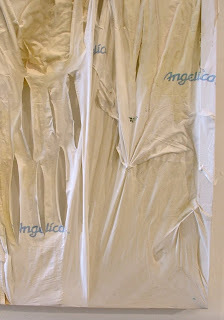 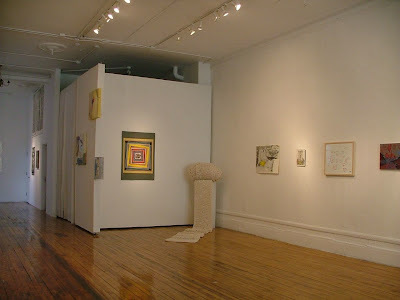 It includes painting, drawing, photography, sculptural prototypes, and installation. 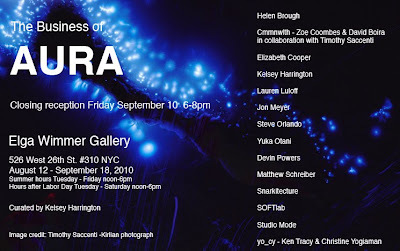 The show examines the potential of studio processes to produce aura. In particular it considers sensual, conceptual, and psychological interpretations of aura and highlights the role aura plays in the buying and selling of art. 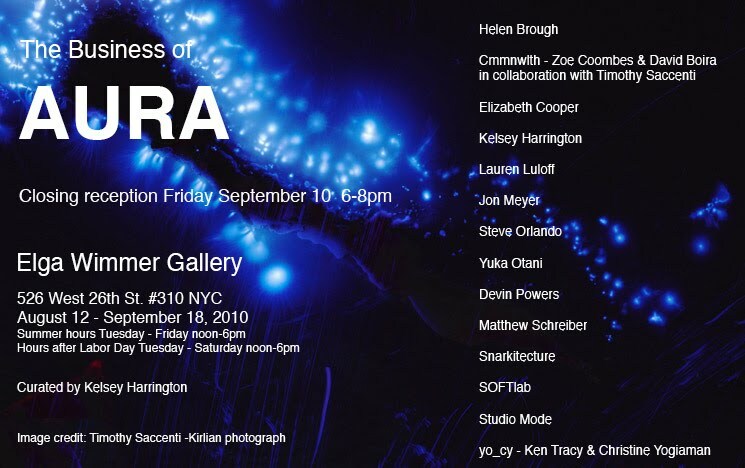 The Business of Aura is an exhibition hosted in two locations, Elga Wimmer Gallery and Broadway Gallery, curated by Kelsey Harrington. It includes painting, drawing, photography, sculptural prototypes, and installation. 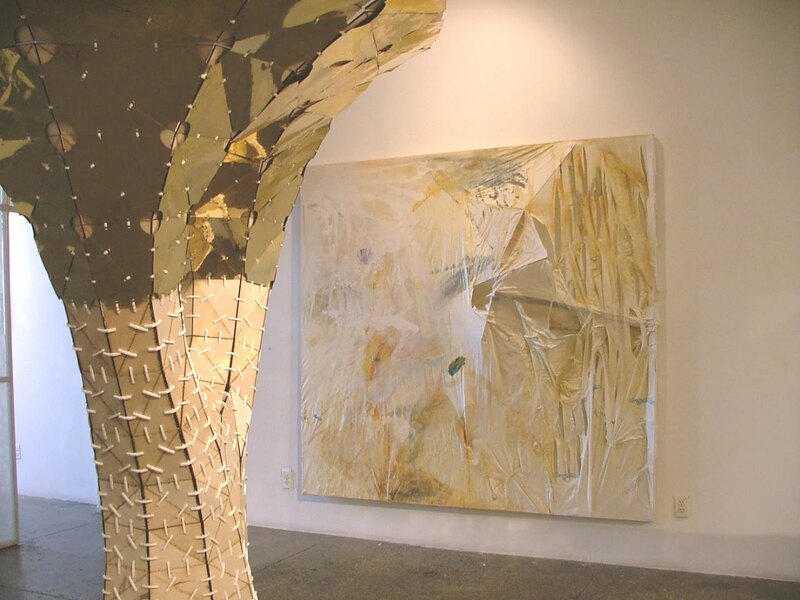 The show examines the potential of studio processes to produce aura. 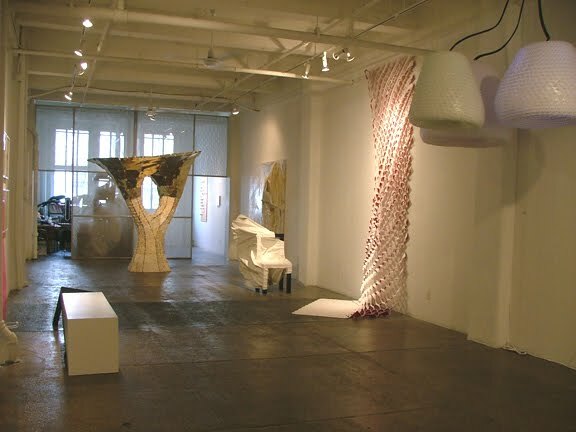 Artists & architecturally trained designers at Elga Wimmer Gallery include - Helen Brough, Elizabeth Cooper, Cmmnwlth (Zoe Coombes & David Boira)-in collaboration with Timothy Saccenti, Kelsey Harrington, Lauren Luloff, Jon Meyer, Steve Orlando, Yuka Otani, Devin Powers, Matthew Schreiber, Snarkitecture, SOFTlab, Studio Mode, and yo_cy (Christine Yogiaman & Ken Tracy). 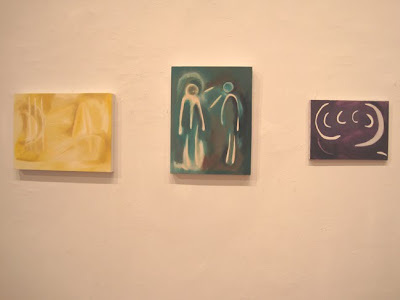 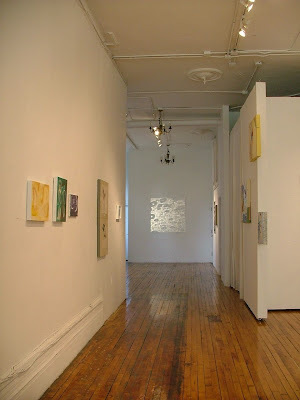 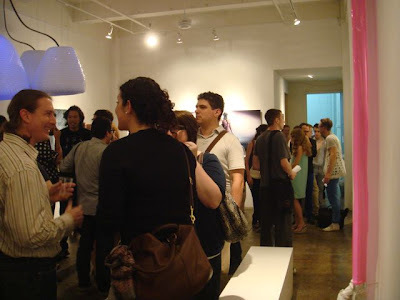 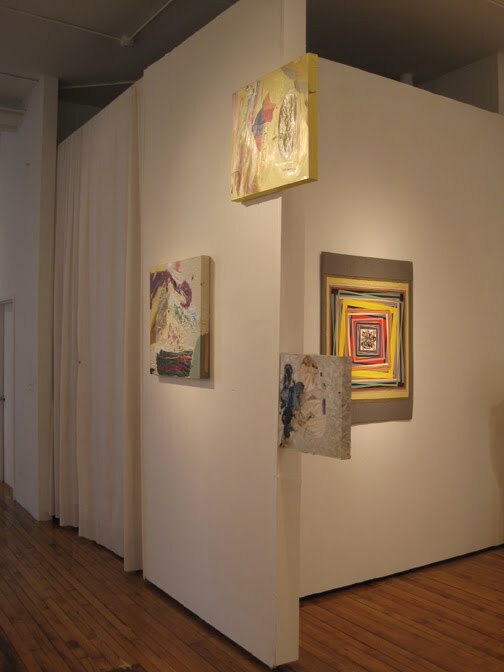 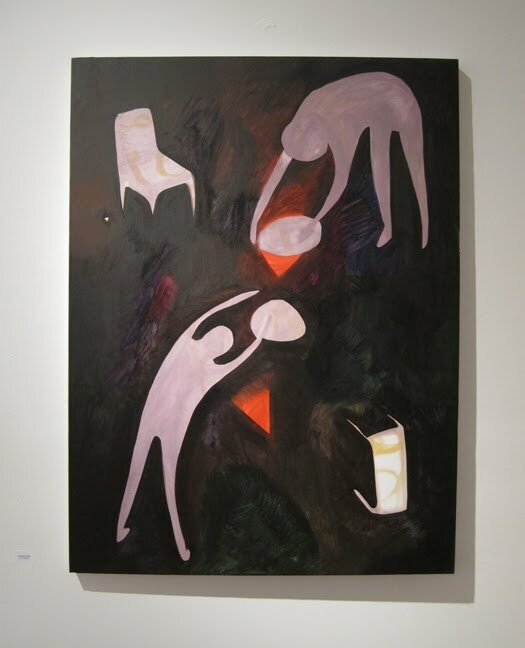 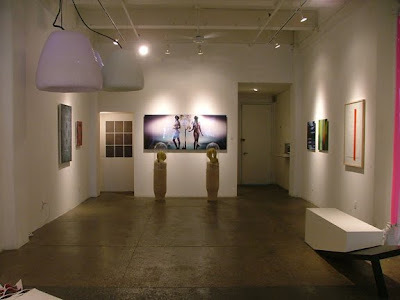 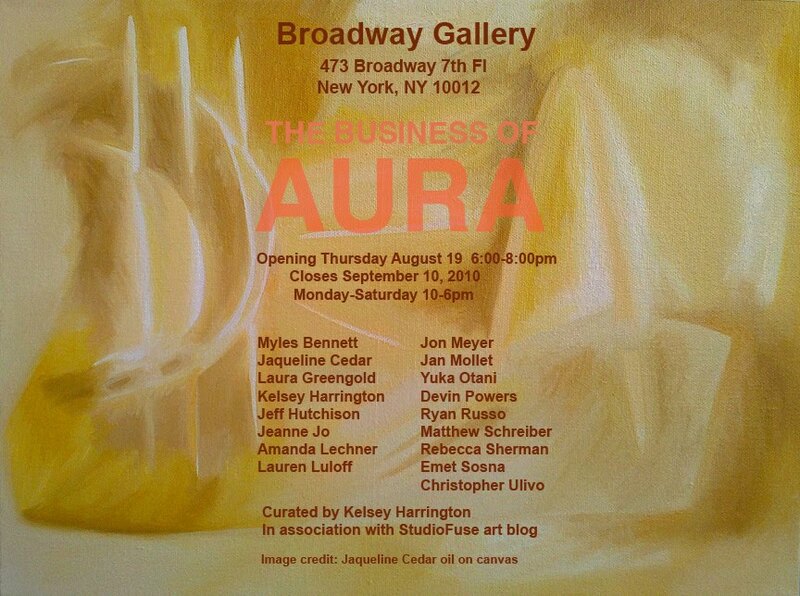 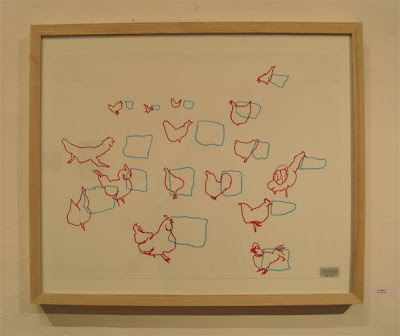 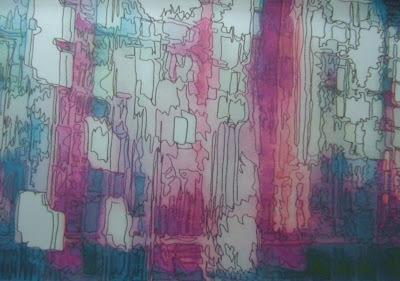 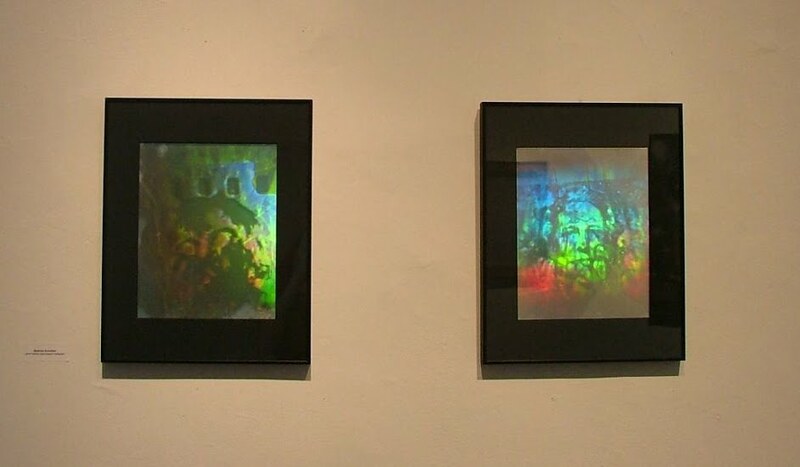 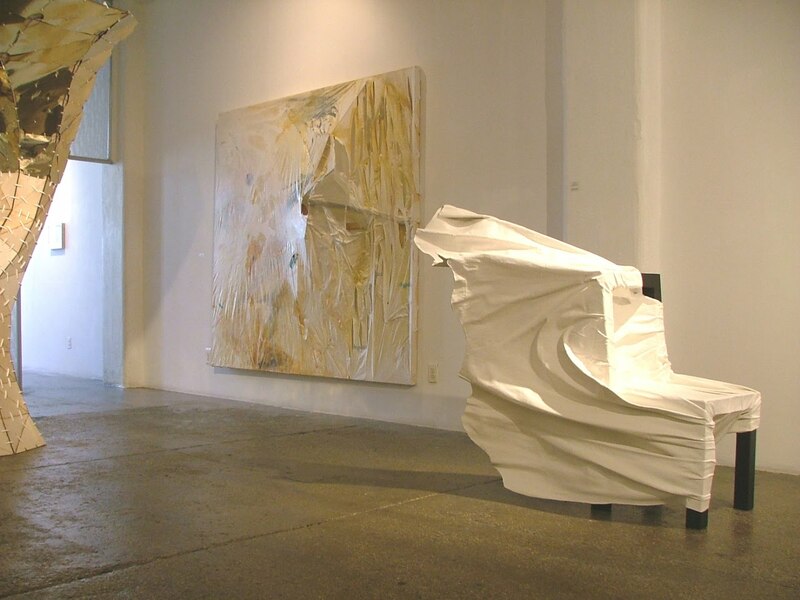 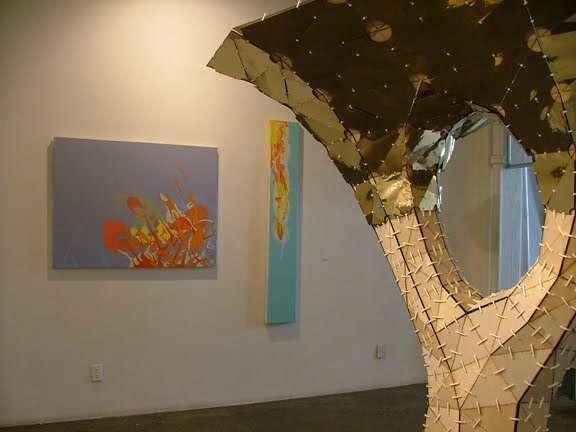 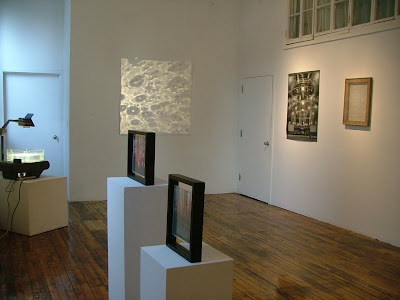 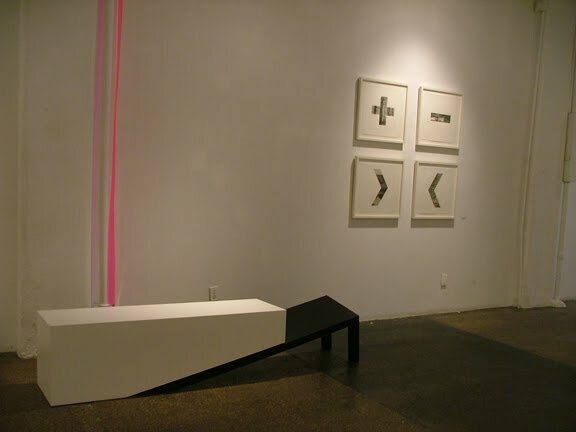 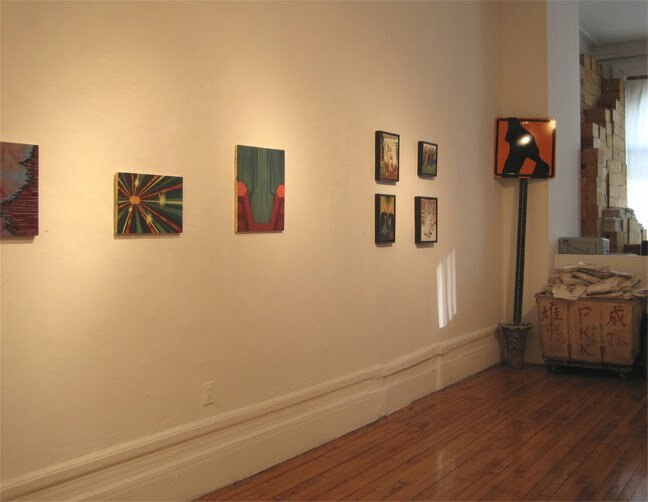 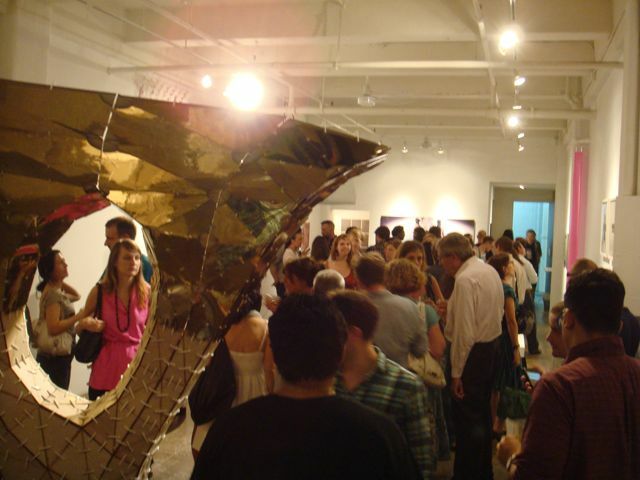 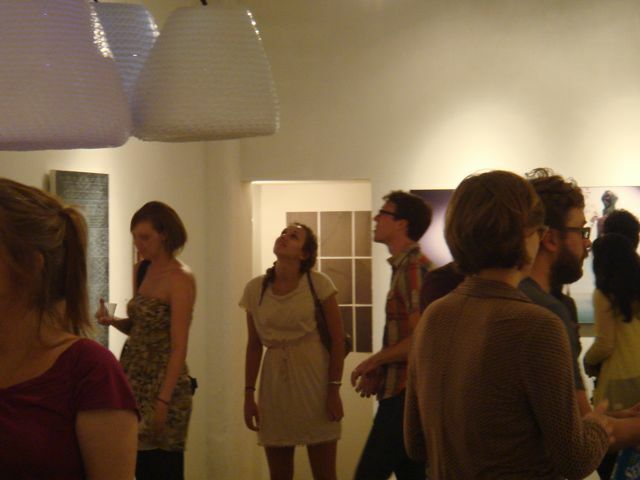 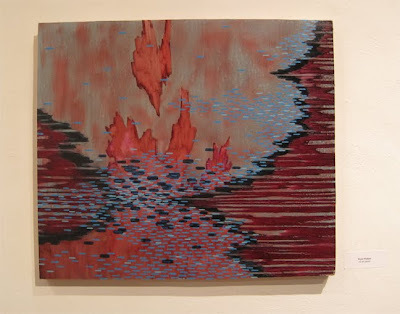 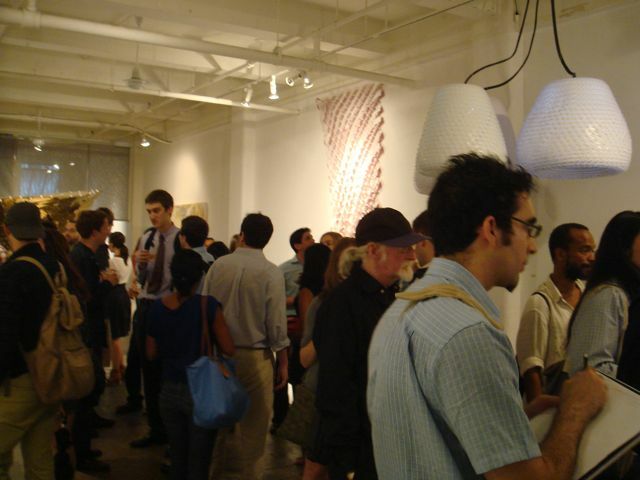 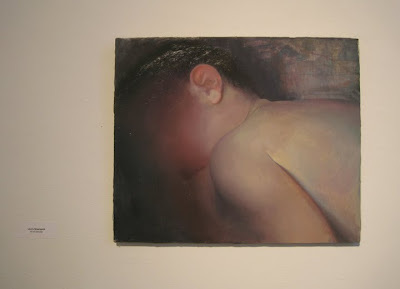 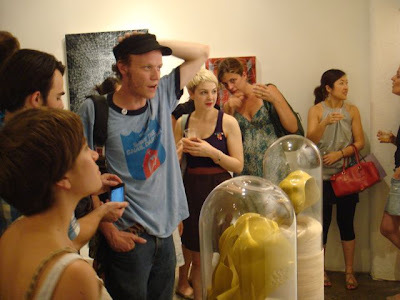 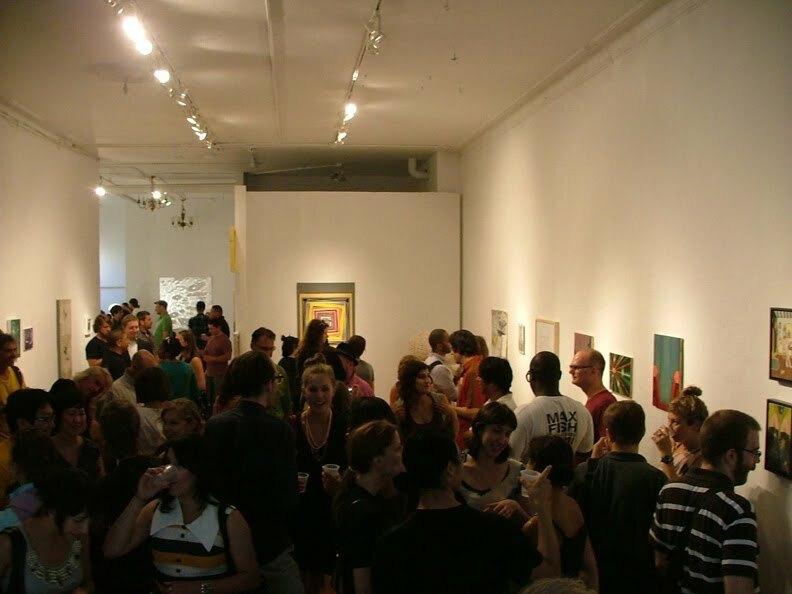 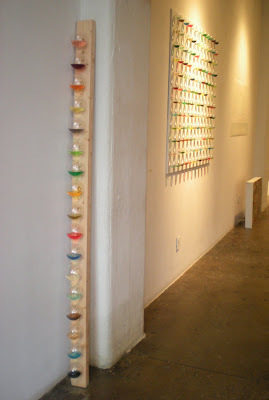 Artists at Broadway Gallery include – Myles Bennett, Jaqueline Cedar, Laura Greengold, Kelsey Harrington, Jeff Hutchison, Jeanne Jo, Amanda Lechner, Lauren Luloff, Jon Meyer, Jan Mollet, Yuka Otani, Devin Powers, Ryan Russo, Matthew Schreiber, Rebecca Sherman, Emet Sosna, and Christopher Ulivo. 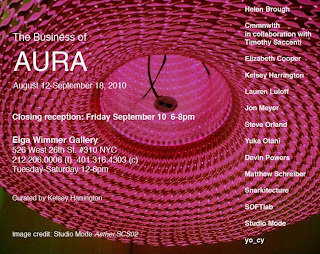 The concept of aura has myriad associations in art and design history, from the Frankfurt School to New Age Spiritualism. 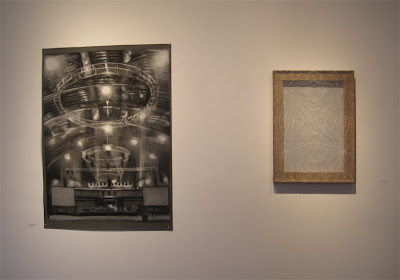 All too often, however, the term is read in its narrowest sense – the aura that Walter Benjamin mourned the loss of in his famous essay Work of Art in the Age of Mechanical Reproduction, now 75 years old. Rather than taking up the terms of that debate, asking whether or not art today has lost its aura, this collection aims to reclaim a broader understanding of aura in contemporary practices today. 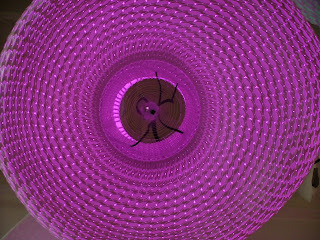 In popular culture, aura is generally defined as a symptom of altered visual or sensual states. 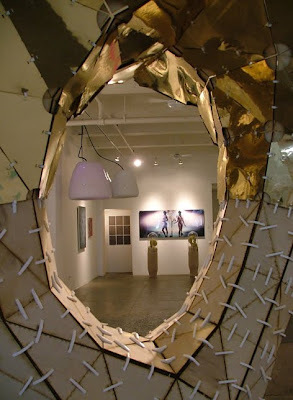 Reflecting this, the current exhibition includes works that produce visceral affect-based responses. 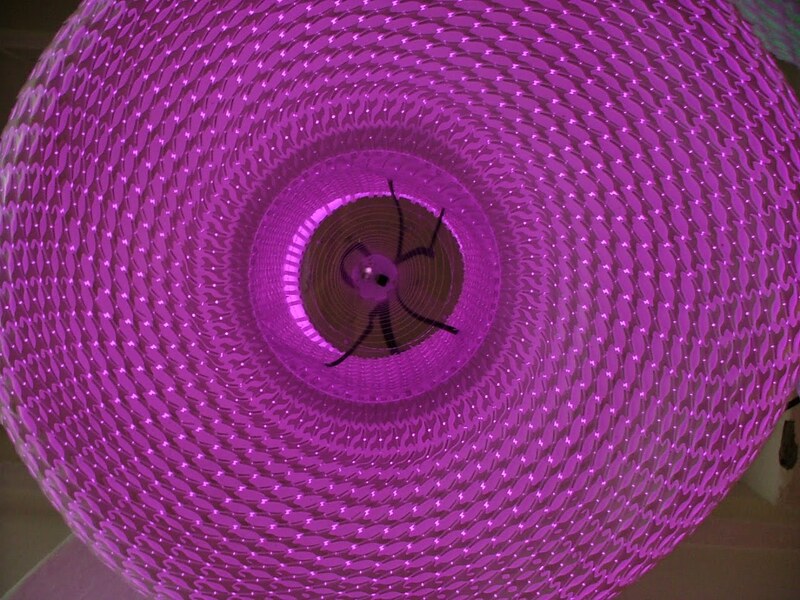 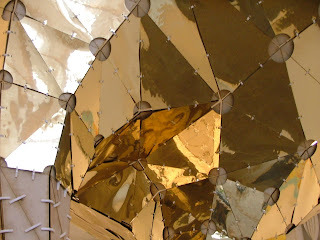 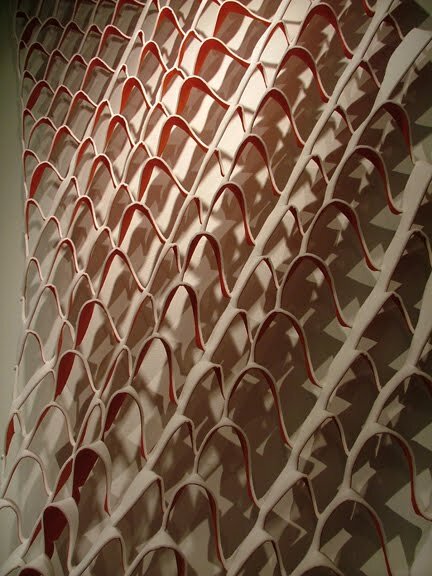 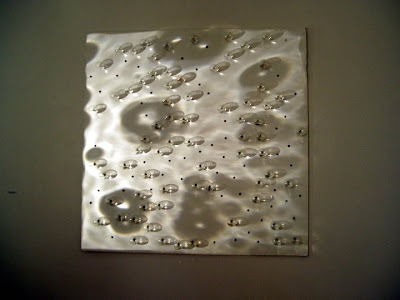 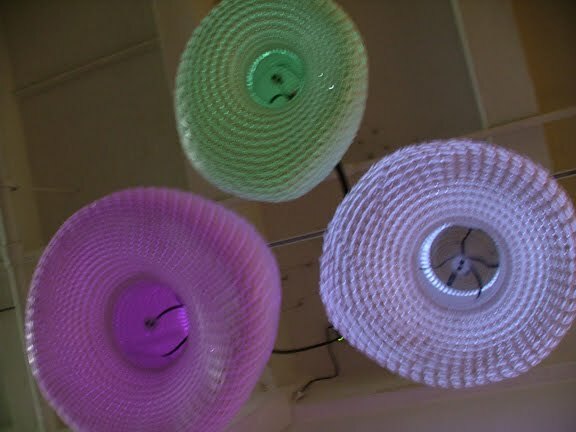 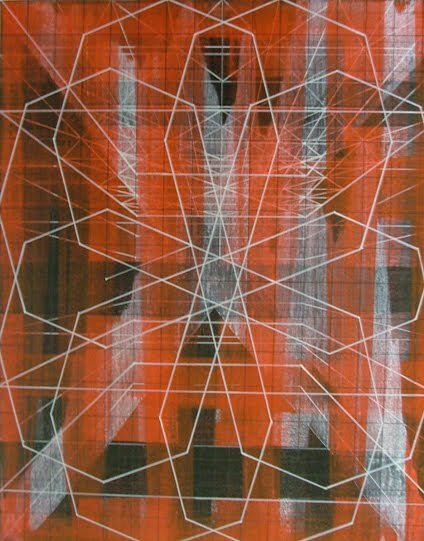 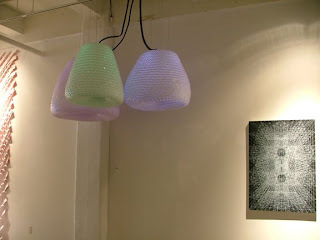 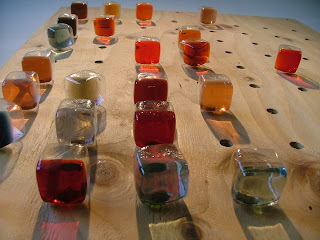 These works operate through material richness, surface tactility, striking geometry, animate form, and light. 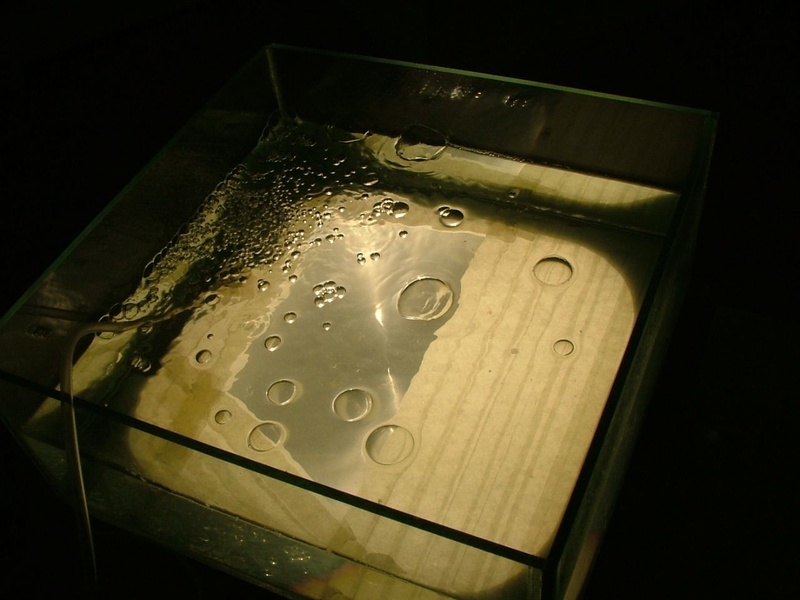 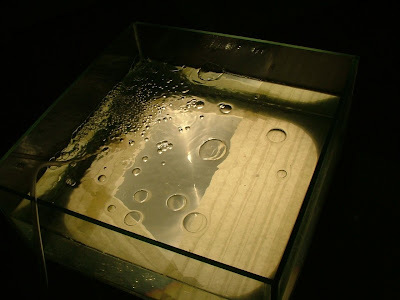 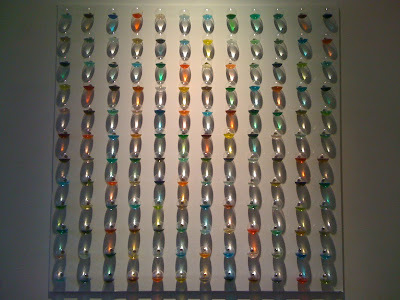 Also included are works that encompass an inventive reading of aura. 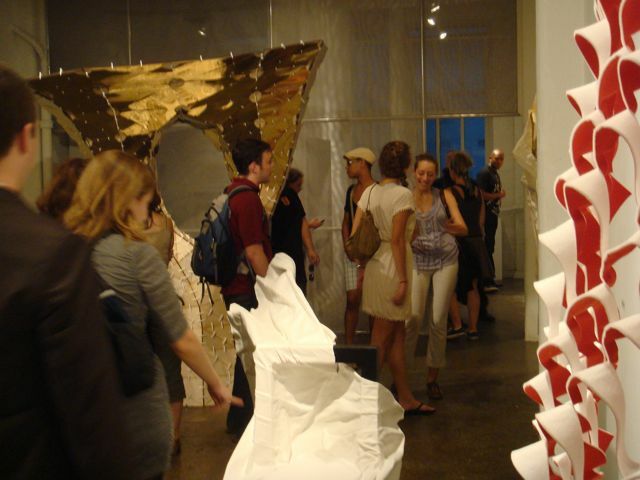 In this context, the exhibition models creative studio practice as a general force that extends beyond boundaries and containers– the aura here is not so much a property of an object that can be sensed, but rather a conceptual ambition to start with the everyday and then expand beyond it, producing new structures, symbols, or social interactions. 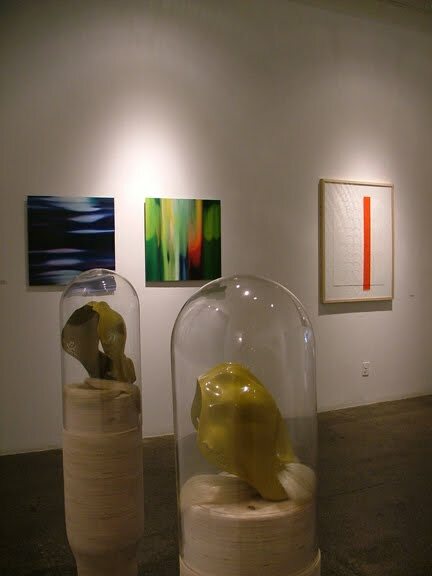 Other works look at an interior aura – they focus on individual subjects who are lost in an environment, engrossed in their own world. Through narrative, these works look at the psychological potential of aura to produce new experiences of reality. Linking the works is the “business of art - the buying and selling of designed objects located within a market”. As much as art relies on creating “otherness”, the art market is ultimately about the desire of the intangible, the aura of the work. The art business provides a stage for aura. 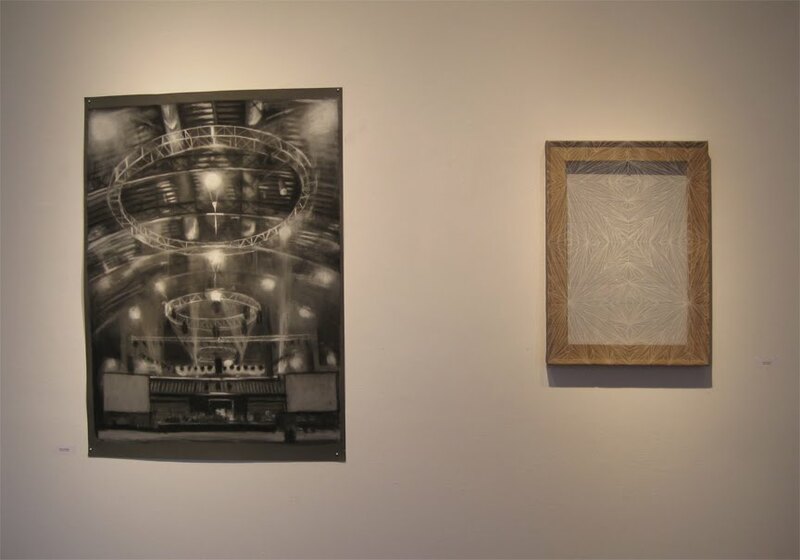 The exhibition is a testimony to a multitude of perspectives, showing that the Business of Aura remains as intangible yet present today as it was seventy-five years ago.